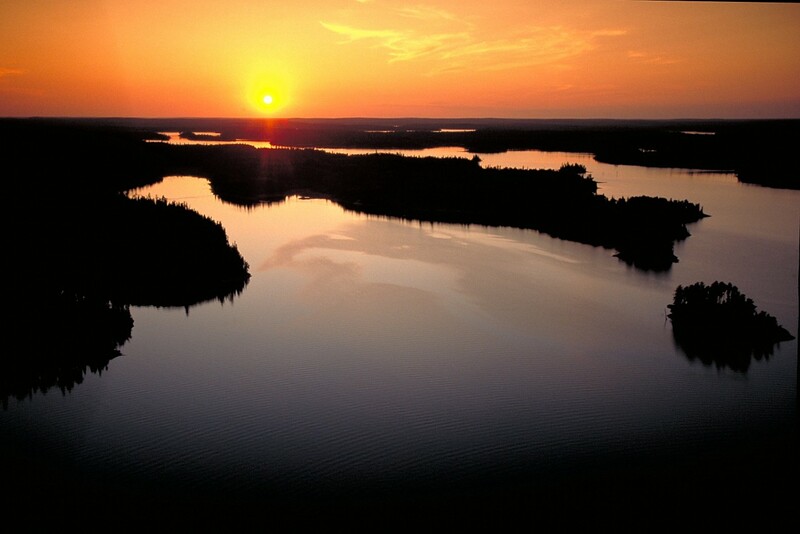 From wildlife to art and culture to jaw-dropping scenery, there’s so much in Ontario to explore and it’s just a car ride away. To get your engine revved up, we’ve listed some of our favourite Ontario road trips to take this summer. Some routes are well-known; others may surprise you. And this is by no means a complete list. Just choose your own adventure! No need to board a plane for pristine beaches and turquoise waters. Drive two hours east of Toronto to Sandbanks Provincial Park, where you’ll be greeted by powdery white sand and dunes that soar as high as 25 metres. 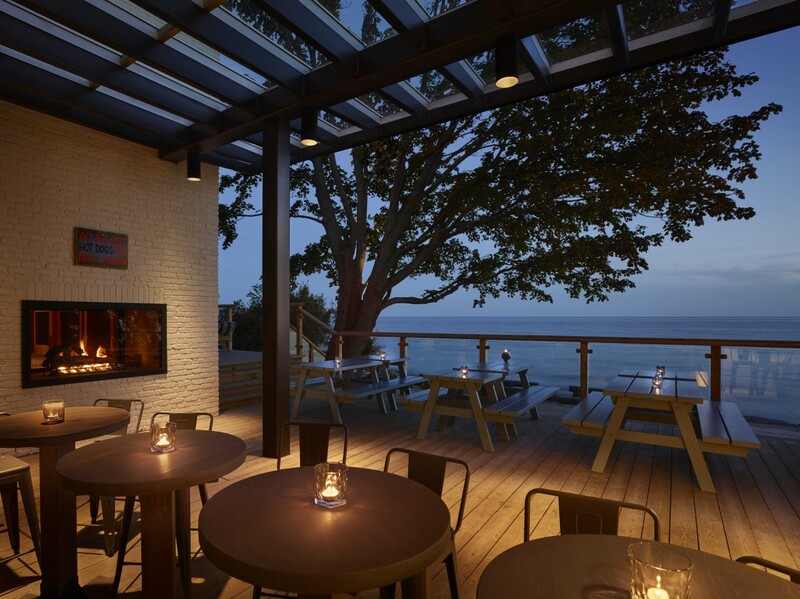 After working up an appetite from beach bumming, follow the country roads to explore Prince Edward County’s Taste Trail and then lavish in luxury at the dreamy Drake Devonshire Inn. 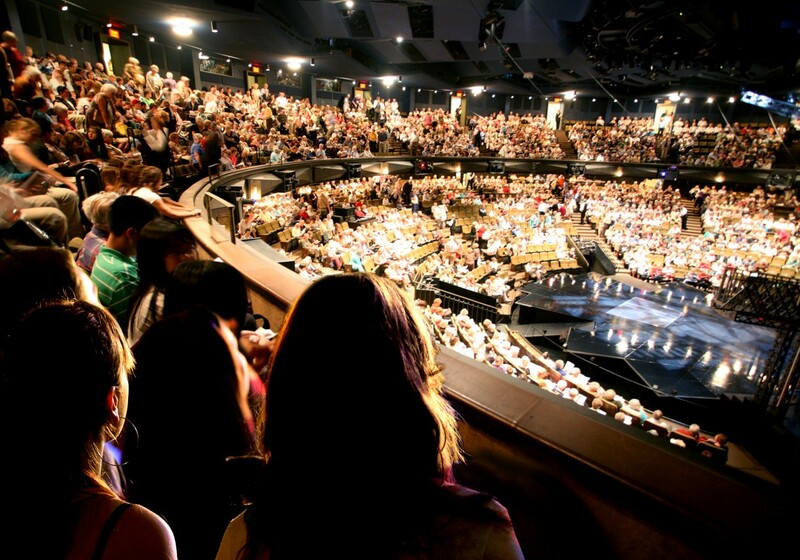 Drama queens take note: you can embark on a play-watching binge at the Stratford Festival and the Shaw Festival, two of Canada’s most popular theatre celebrations. Early autumn is also a lovely time for this road trip to Stratford and Niagara-on-the-Lake, especially since fall foliage will be at its prime in September and October. For a dose of culture and scenery, tour Muskoka’s Group of Seven Outdoor Gallery – an art trail of 90 replica murals by Tom Thomson and the Group of Seven. If you’re extra keen, you can even arrange a guided tour with an artist. On the prowl to purchase art? 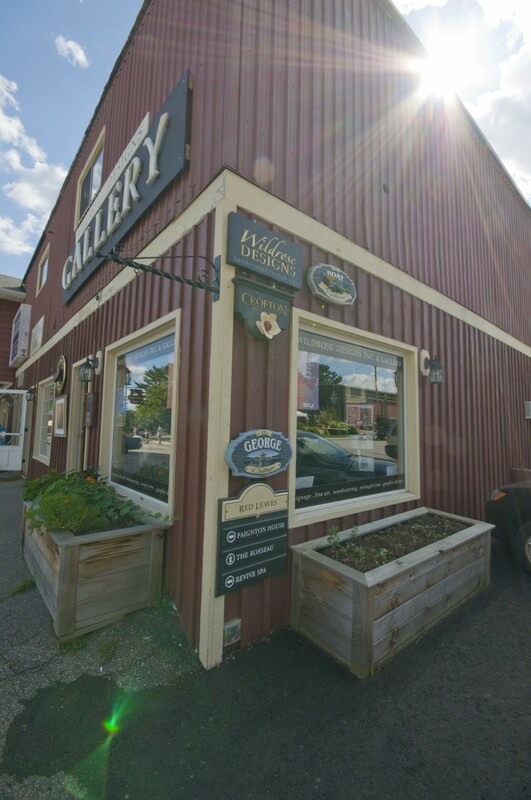 Follow the Arts Trail in Prince Edward County. The Loyalist Parkway has a slew of galleries and barn studios. Between 1840 and 1860, fugitive slaves followed the North Star on the “Underground Railroad” to find freedom in Canada. It wasn’t an actual railroad, but a secret network of routes and safe houses that helped people escape slavery and reach free states or Canada. To appreciate this history about the “Underground Railroad,” take the African-Canadian Heritage Tour in a loop from Windsor to Toronto. 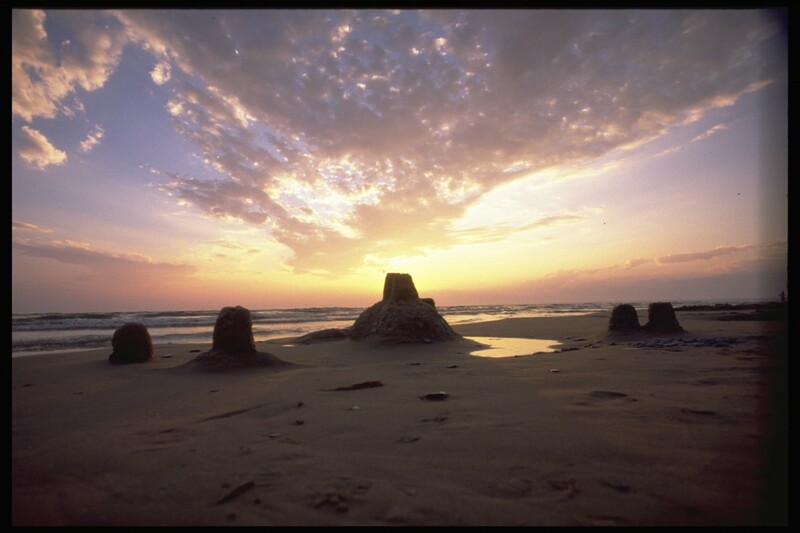 The north shore of Lake Erie was a destination for enslaved Africans fleeing to Canada. Near Windsor, visit the John Freeman Walls Historic Site and Underground Railroad Museum. The focal point of the visit is a log cabin built in 1846 by escaped slave John Freeman Walls and his wife Jane King Walls, who are buried on the property. Walls’ ancestors will show you the trail fleeing slaves followed. 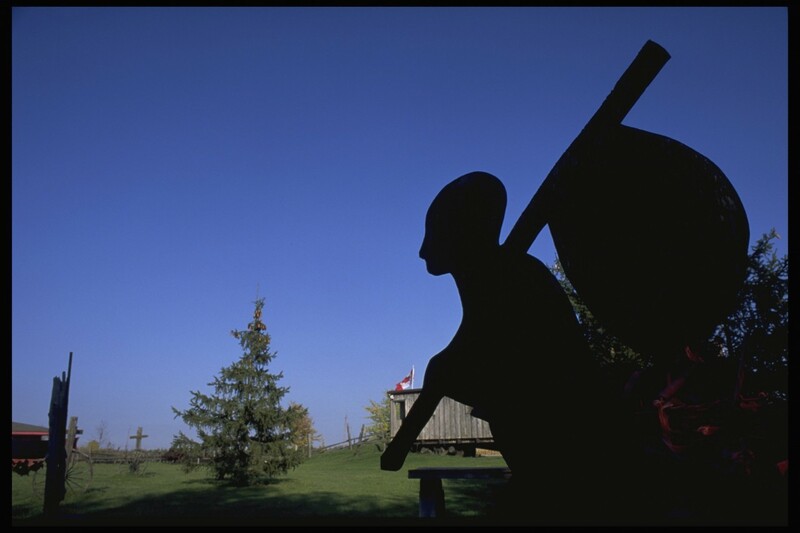 Then, continue to the Amherstburg Freedom Museum, to learn more about the story of Black migration from Africa to Canada. Driving to Dresden, discover how Josiah Henson’s experiences made him one of the most famous Canadians of his day at Uncle Tom’s Cabin Historic Site. Continue to Chatham-Kent for a few historic sites, such as the bronze bust of Mary Ann Shadd Cary, journalist, feminist, and abolitionist. Once in Toronto, visit St. Lawrence Hall at Jarvis and King Street East, a historic gathering place for abolitionists, such as Frederick Douglass and Mary Ann Shadd Cary. Of course, there are plenty more sites to see to fully appreciate this history. Need to re-fuel? Rev up your engine and head to Southwest Ontario to experience the farm to fork movement first hand. It’s a smorgasbord for foodies, offering everything from artisan fromageries to “brew camp” to roadside strawberry stands to chef’s tables. 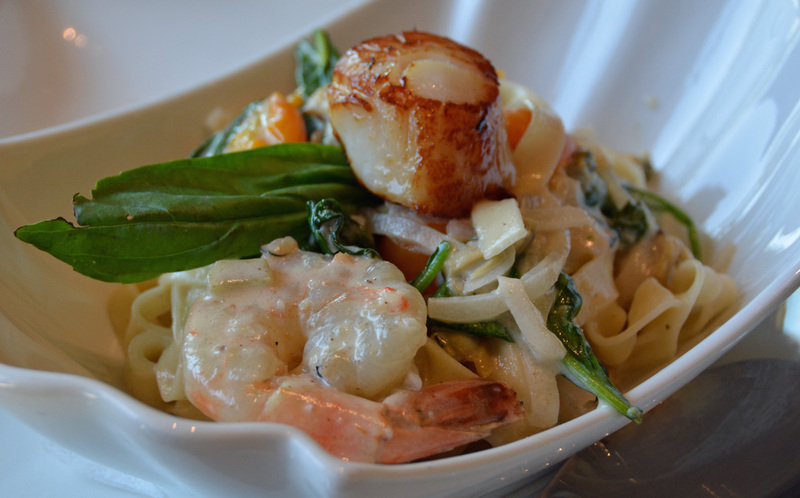 If you’ve got time for an overnight stop, try this foodie getaway to Windsor Essex Pelee Island. 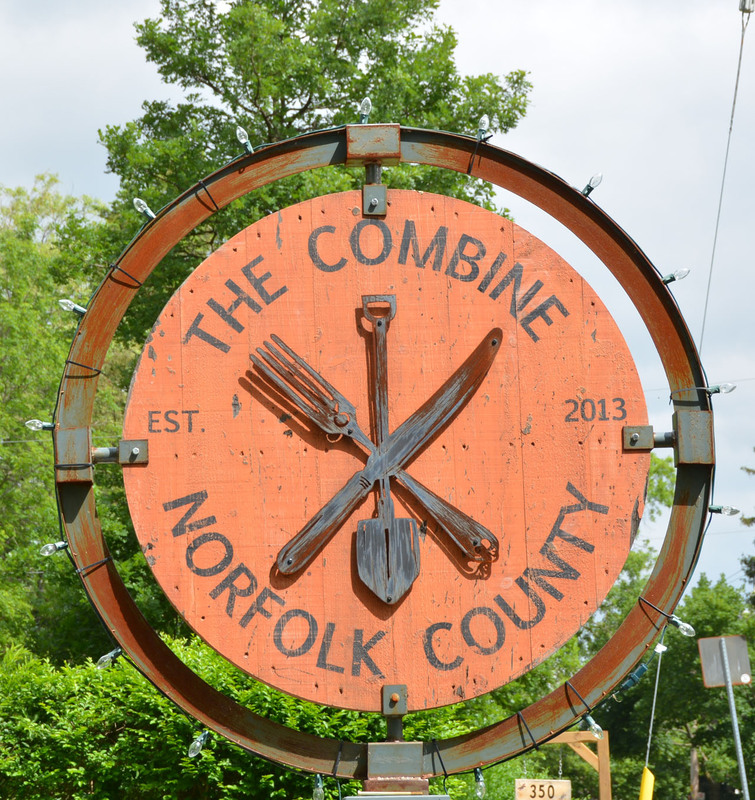 If you really want to indulge your taste buds and get a farm to table experience, book a spot at The Combine’s Chef’s Table on Friday or Saturday night. The menu is influenced by local farm fare, and many ingredients are freshly picked from the restaurant’s backyard garden. Ontario is the best place for a fall foliage road trip. Start with the Niagara Parkway, once described by Winston Churchill as the “prettiest Sunday drive in the world.” Follow the Niagara River from Niagara-on-the-Lake to Queenstown in early October for the best colours. 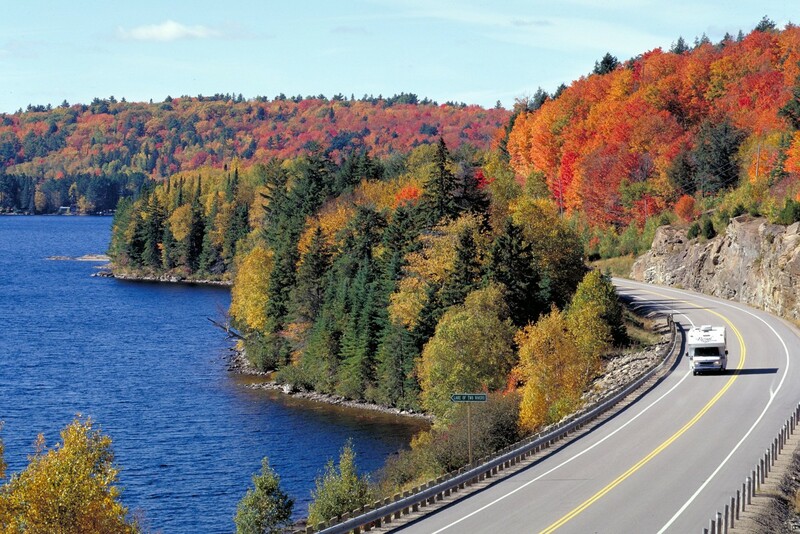 Or drive north on Highways 400 and 11 to Muskoka for fantastic fall colours. The prime foliage viewing area runs from Severn River to Georgian Bay. Of course, there’s also the mighty Algonquin Park, famous for its Maple trees that change colours from mid-September to mid-October. Yes, it’s possible to drive 2000km without exiting Ontario. This is the ultimate summer road trip for adventurous spirits. 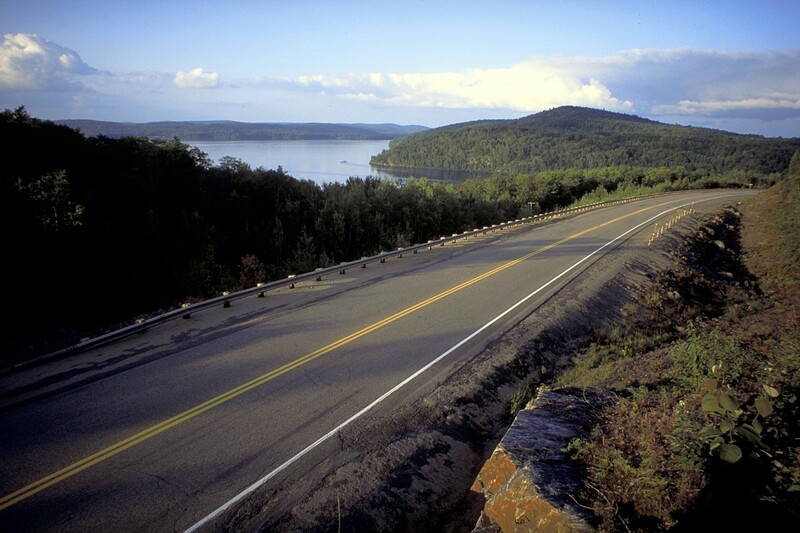 Take the TransCanada Highway along the crest of Lake Superior, considered one of the best drives in Canada for its rocky and wild scenery. 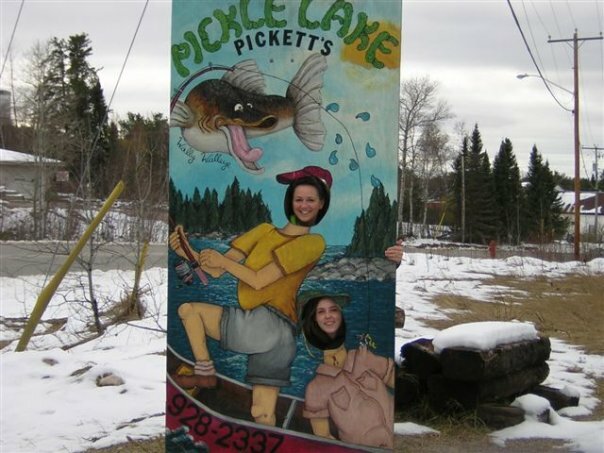 Once in Dryden, drive north on Highways 72 and 599 to the tiny town of Pickle Lake (population 300) – the end of the road in Ontario. Along the way, expect to see wildlife (moose alert!) and to tackle remote and rugged road conditions. But if you arrive for Canada Day weekend, celebrate with the locals at the annual Black Fly Festival.